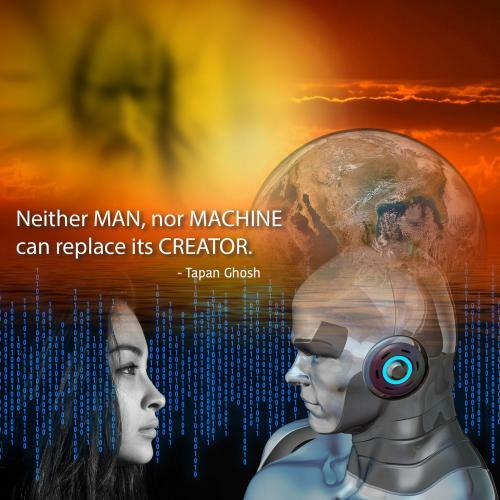 Neither Man, nor machine can replace its creator. The idea of excellent education has always been the result of a sincere contribution towards the development of mankind.. Always expand your imaginations, and remember to present something beneficial to mankind. Turn to the love of God when you don't receive any from mankind. The only good efforts man makes is mostly for himself. Had he to work a little for the cause of others, he would be blessed. Do everything with Love , as love is the element of mans existence. Life starts and ends for mankind with the decisions he chooses and the choices he makes. Happiness is the ultimate goal of mankind. The term mankind refers to the human species. This includes the entire humanity. 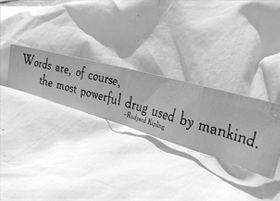 But, the word “mankind” brings to mind many other things, which became popular under the same name. Mankind was a popular 15h century morality play. Mankind was a popular multi-player strategy video game that was played online. In world wrestling entertainment, Mick Foley used the gimmick mankind during some parts of his tenure as a wrestler. Mankind initiative is a popular and old domestic, non-violence charity. Hence, apart from pertaining to the human species in general, mankind reminds us of several other similar named entities. But, generally, mankind makes us think about the entire human race, rather than anything else.